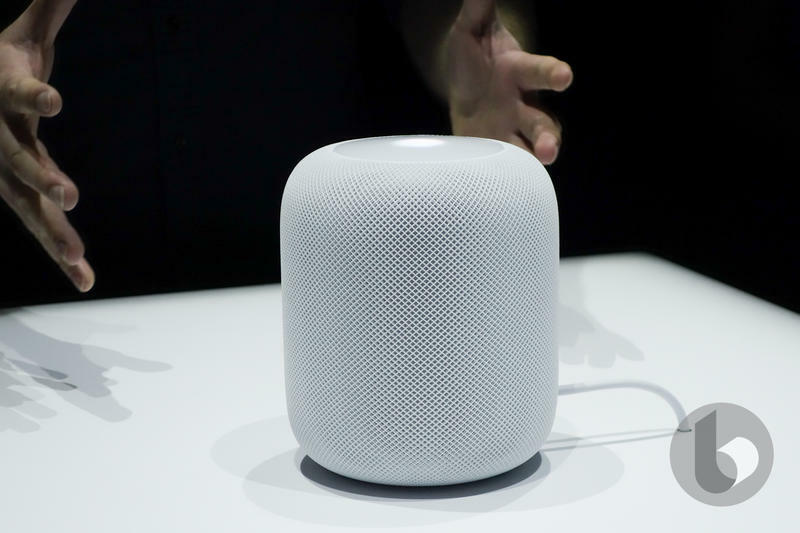 On February 9, Apple will release its first big product of the year, a smart speaker called HomePod. For $349, users get a device that Apple says “sounds amazing” and offers powerful technology, like the ability to dynamically adapt its sound. A few years after the Echo launched, the HomePod is entering a crowded—but growing—smart speaker market, one that’s handily dominated by Amazon and Google. But the HomePod’s focus isn’t so much on competing against Alexa and Google Assistant as it is delivering high-end audio quality. In that regard, the HomePod is competing against the likes of Bose and Sonos, two juggernauts in the audio market. 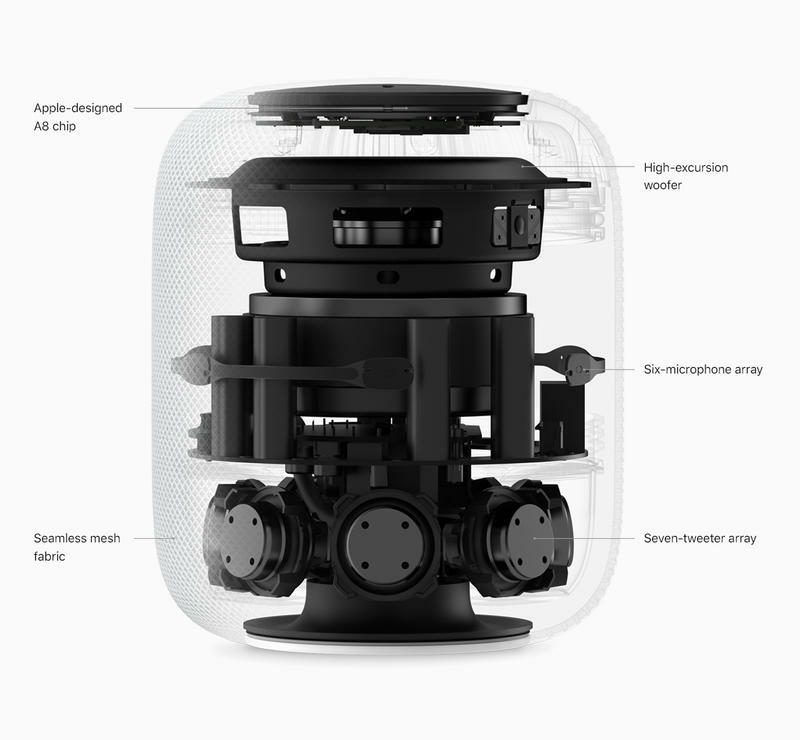 The HomePod stands out because of its integration with Apple’s existing ecosystem, including Apple Music and iMessage. All of this begs the question if you should get Apple’s new speaker. Here are five reasons to check it out. High-end speakers are typically big and cumbersome, taking up a lot of space on your bookshelf or mantle. 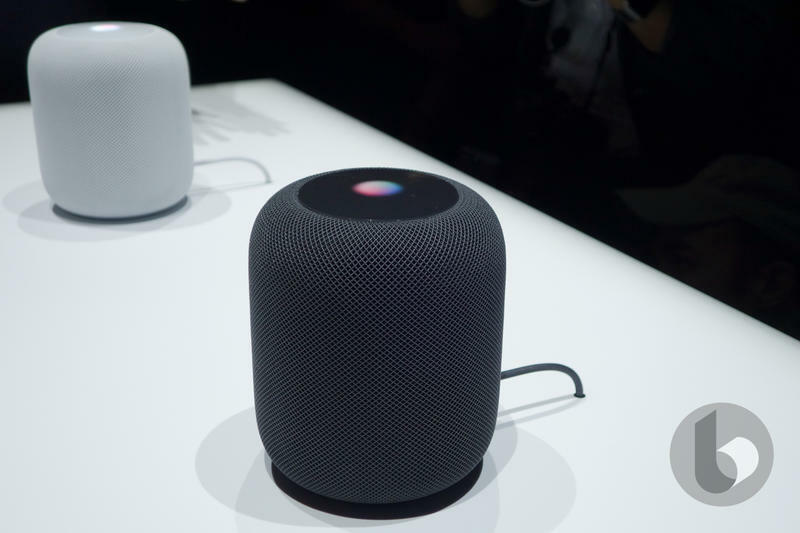 Compared to the Google Home Max, which is 13.2 inches wide and weighs nearly 12 pounds, the HomePod is positively tiny at 6.8 inches tall and 5.5 pounds. In other words, the HomePod will have no problem fading into the background among your contemporary decor. The chart below perfectly illustrates the technology you’ll find inside the HomePod. There’s a high-excursion woofer, six-microphone array, and seven-tweeter array, which Apple claims will provide deep, rich bass, and “amazing sound from every angle.” Apple says the HomePod also uses custom-engineered audio technology and advanced software for the best sound quality possible. No matter where you place the HomePod, it will automatically adjust to its surroundings. According to Apple, the device’s smart internals will analyze acoustics, automatically adjust, and separate the music into direct and ambient sound. Whether it’s at the back of a room or placed on a shelf near your front door, the HomePod should sound great. Speaking of sounding great, HomePod will fill your home with even richer sound when paired with a second unit. Once you put two HomePods in the same room they’ll do great things, according to Apple, because they can automatically detect each other and create a balance between them. Unfortunately, this feature won’t be available at launch. Like the Echo and Google Home, HomePod will feature a smart assistant. Users can instruct Siri to play, pause, and adjust the volume, all by using their voice. Beyond that, users can get the latest news, traffic, set reminders, and more. Siri on HomePod won’t be quite as robust as Alexa or Google Assistant, but it won’t be long before the assistant is controlling your entire home. The HomePod isn’t meant to challenge the Echo or Google Home. Rather, it’s a device that prioritizes music first and smart home capabilities second. That’s a good way to differentiate the HomePod as Amazon and Google duke it out with devices like the Dot and Home Mini. Think of Apple’s device more for enthusiasts instead of something the average person would pick up during Black Friday. Apple has always found a way to sell products that come equipped with unique features, unrivaled polish, and seamless integration with its ecosystem. We expect the HomePod to be no different. If you already own an Apple TV, iPhone, iPad, and Mac, the HomePod is definitely worth a look, especially if you plan on building up a smart home with accessories that support HomeKit.